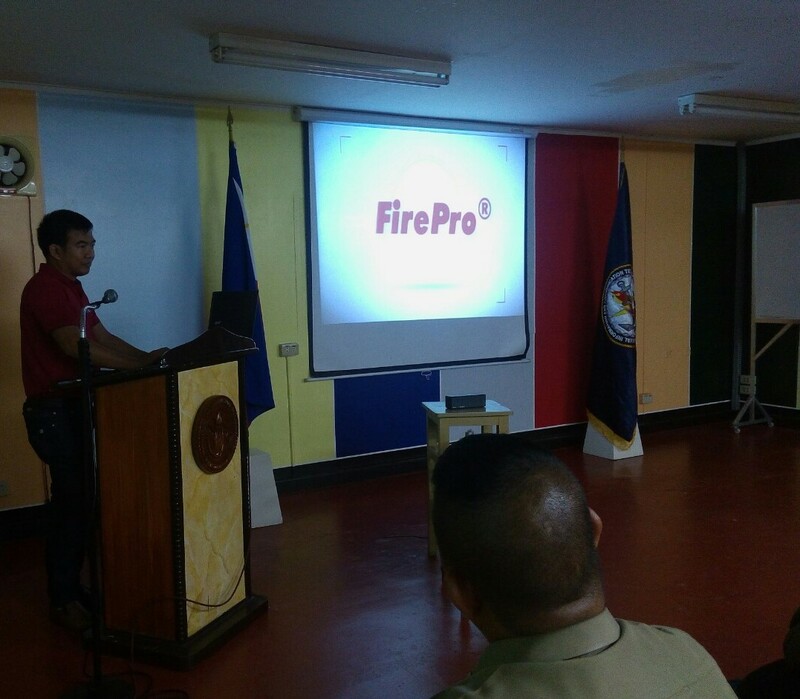 FirePro, in cooperation with partner Electro Systems, hosted a Live Demo and Presentation for the Philippines Navy, on the occasion of the Philippine Navy’s Anniversary Celebration. The event was held at the Naval Information and Communication Technology Center Headquarters in Cavite City. The event comprised of a presentation focusing on FirePro products, solutions, and applications, followed by a FirePro live demonstration. FirePro Business Development Manager for the region, Iwan U.W. Hasnan B. was on hand alongside partner Electro Systems, to speak with the attendees and address any questions which arose following the presentation and demonstration, and listen to their impressions of the FirePro offering. The night ended with a dinner for all attendees. Special thanks to the team of Electro Systems for actively promoting FirePro products and solutions.